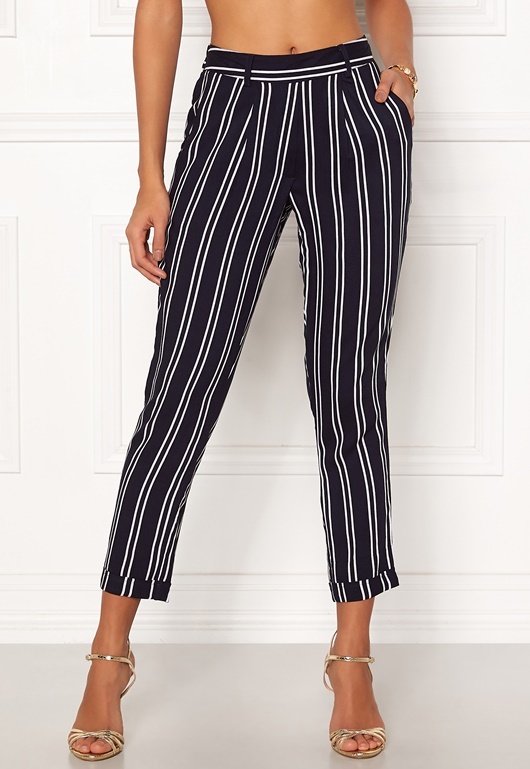 Gorgeous, striped pants with a relaxed fit from HAPPY HOLLY. The pants can be worn together with the Thea, product code 605208 or the Thea Shirt dress, product code 605215. 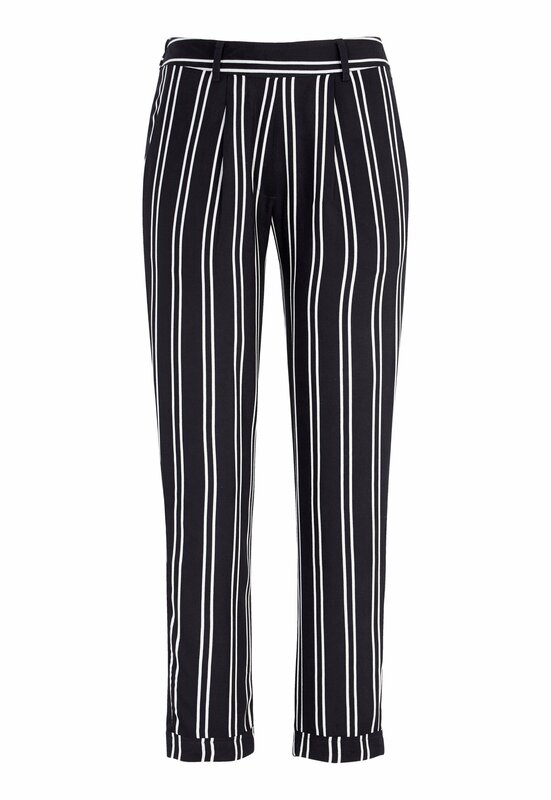 -Elasticated at the back of the waist. Inside leg 68 cm, waist 70 cm, in size 36/38.